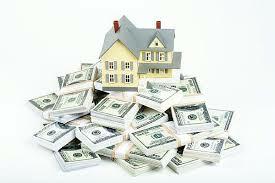 Most folks know that I love the niche of probates when it comes to real estate investing. Why do I love it so much? The heirs are always motivated to sell the property. They don't want the property; they just want the cash that is sitting in the property. What makes this niche even better is the fact that the great majority of these homes are owned free and clear. So why do I think you should take a close look at investing in probates and at least make it one of your strategies? Because this niche is one that has the “low hanging fruit”. What Make Probates the “Low Hanging Fruit”? Just by asking this one question you can jump way ahead of your competition. Want to know what it is? You can check them out here….